This summer we trial hundreds of annual flowers. Those annuals that we evaluated are listed on the two sheets you will find below. 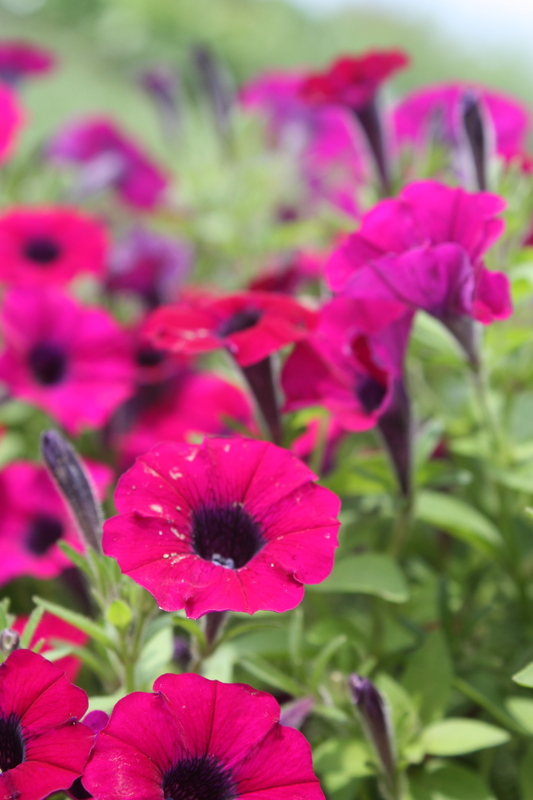 The sheet labeled Commercial Flower Growers is the rating for over 50 different petunias that have been produced through vegetative propagation rather than seed. We trialed these petunias for the commercial growers in Wisconsin so that they could could determine the best petunias to sell for the 2012 growing season. 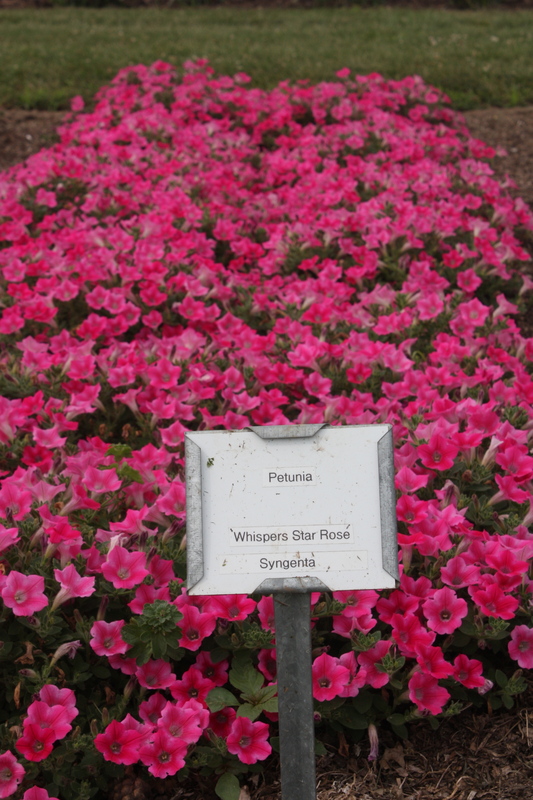 Many of the petunias preformed very well and given our highest rating….5. 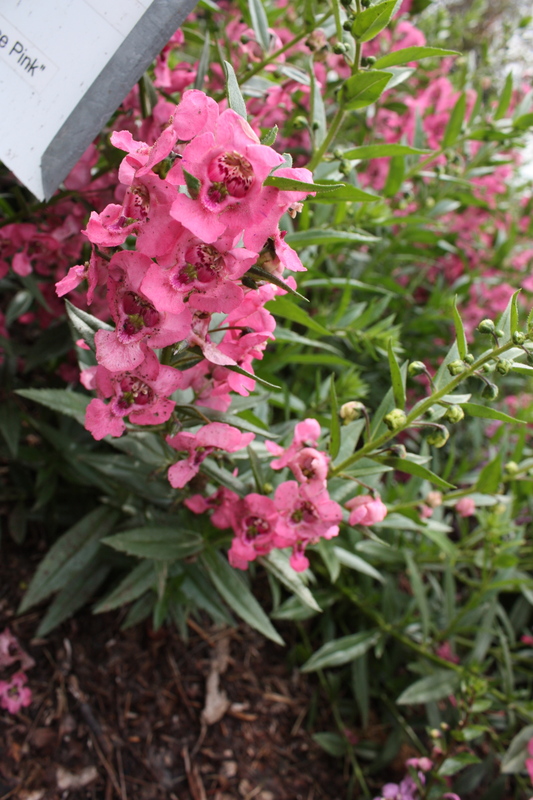 We also trialed seed propagated annual flowers for many different companies. The results are listed as Annual Flower Evaluations. 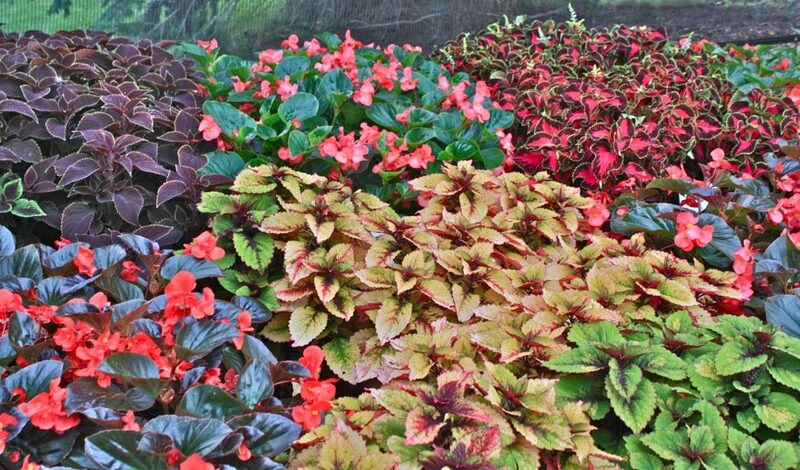 Enjoy reading the evaluations and we hope the evaluations help you choose next years summer annuals. This entry was posted in CFGW, Evaluations, Flowers and tagged 2011 CFGW Flower Evaluations, 2011 Evaluation, 2011 flower evaluations, annual flowers, Annuals, CFGW, Dane County, Flower Evaluations, flowers, gardens, madison, New annuals, University Display Gardens, UW, wisconsin, WMARS by bemerson. Bookmark the permalink.